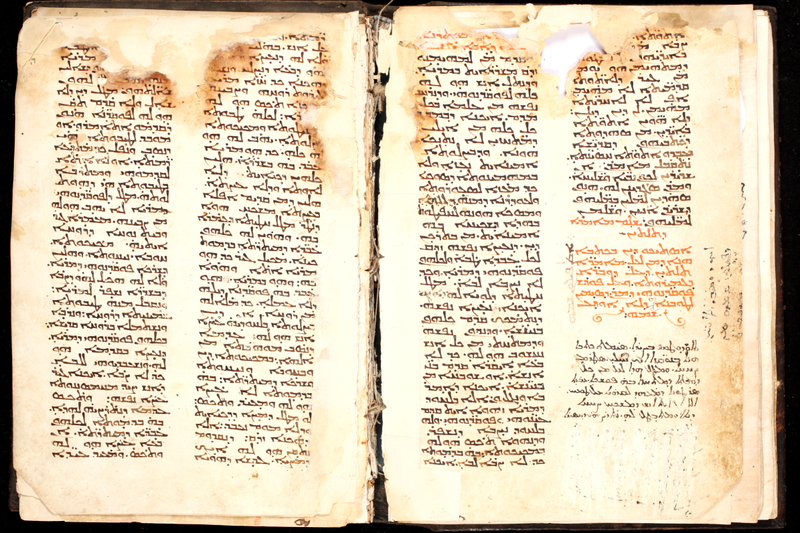 SMMJ 180 is a seventh- or eight-century manuscript containing the Book of Steps (Liber Graduum) and parts of the Asceticon of Abba Isaiah. 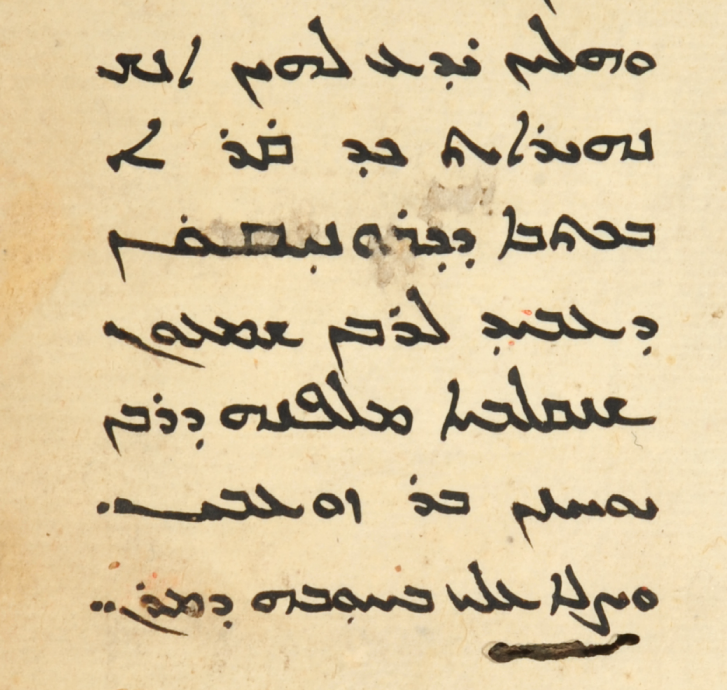 The script is a beautiful, clear Estrangela, and the text is written in two columns with around thirty-nine lines. 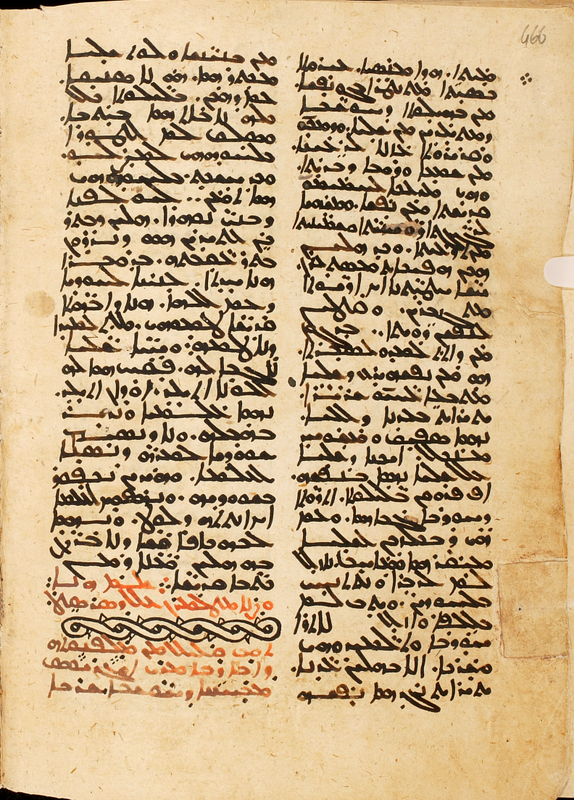 The manuscript is foliated with Syriac letters (numbered folios begin only at f. 10), but the book has been rebound in great disarray. 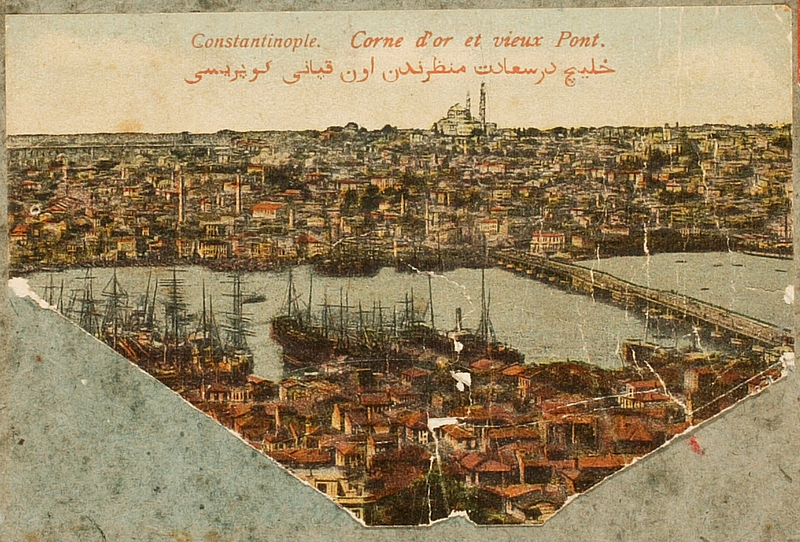 According to a note dated 1881 on 102r, the book was repaired by Grigorios Ǧirǧis Muṭrān of Jerusalem in 1881. 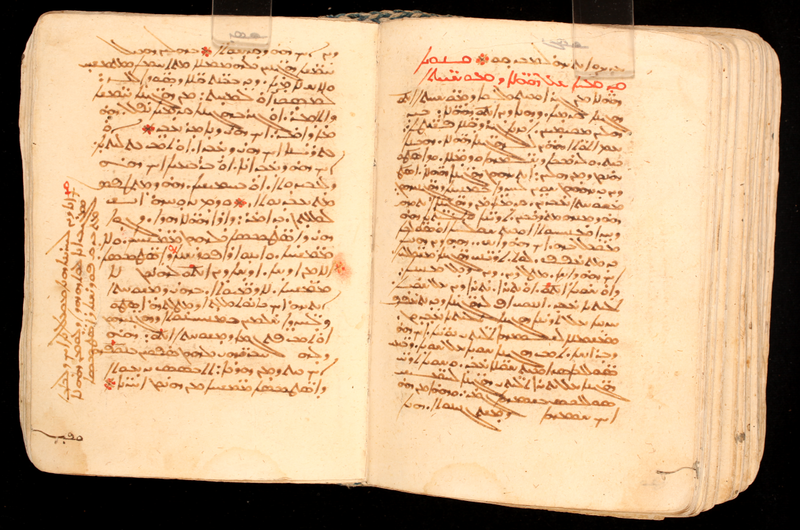 In the course of cataloging the manuscript, it became clear that, given the manuscript’s age and its significance as a textual witness, a detailed listing of its contents might be of some value. SMMJ 180, ff. 62v-63r. 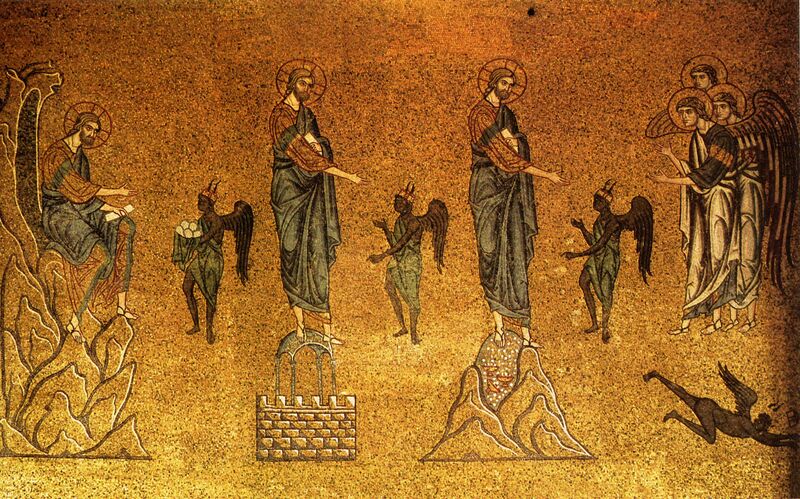 The end of the Book of Steps and the beginning of the Asceticon, with some damage at the top. 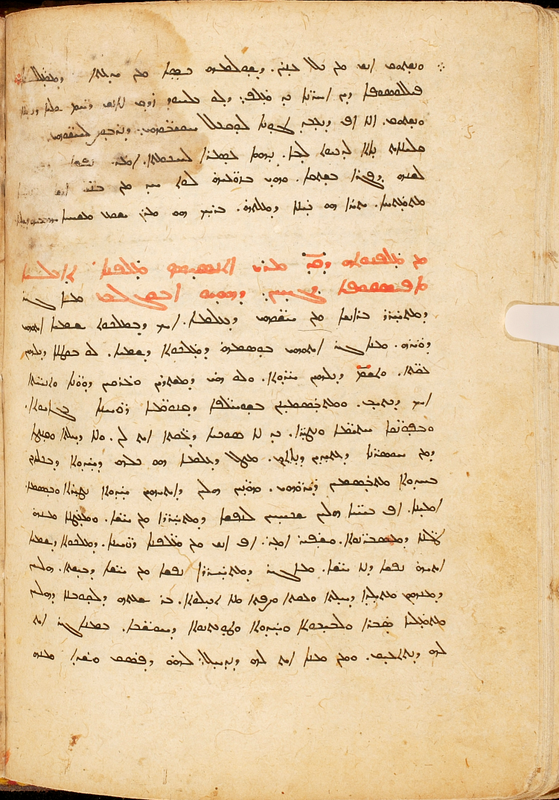 In his edition of the Liber Graduum (LG), Kmosko discusses the manuscript (his Codex R) on pp. viii-ix, ccxciv-cccvi, the latter section being an appendix with a collation. 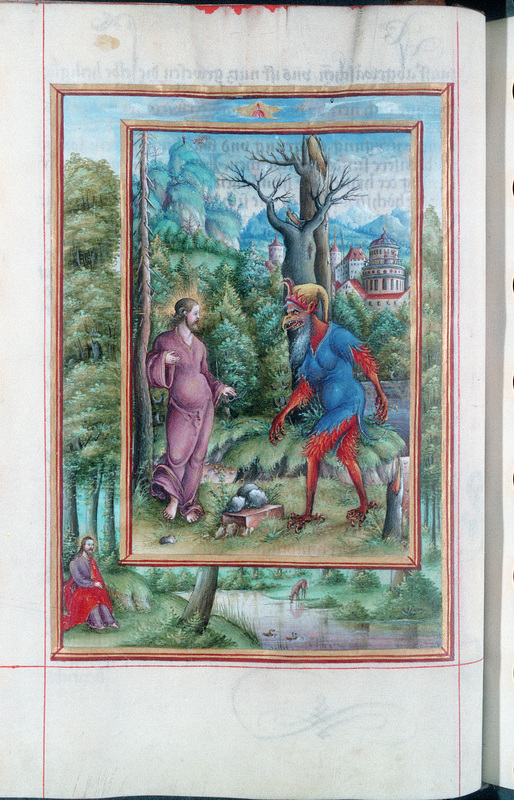 Significantly, Draguet does not make use, it seems, of the Jerusalem manuscript in his edition of the Asceticon. 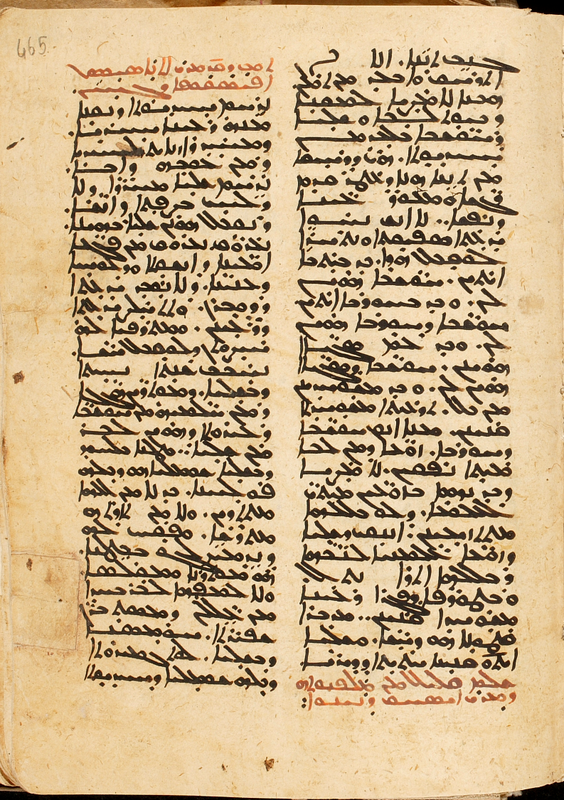 For both of these monuments of Syriac literature, the Jerusalem manuscript deserves to be studied more closely, and thanks to these high quality images now easily available, those with a close interest in either or both of those texts may do so with little trouble. When there is a little space at line-end, the final letter has an extender to reach the edge. There are no explicit vowel marks, but there is a host of punctuation marks and diacritical points, with examples in almost every line. Dotted pointers indicate quotations from scripture. 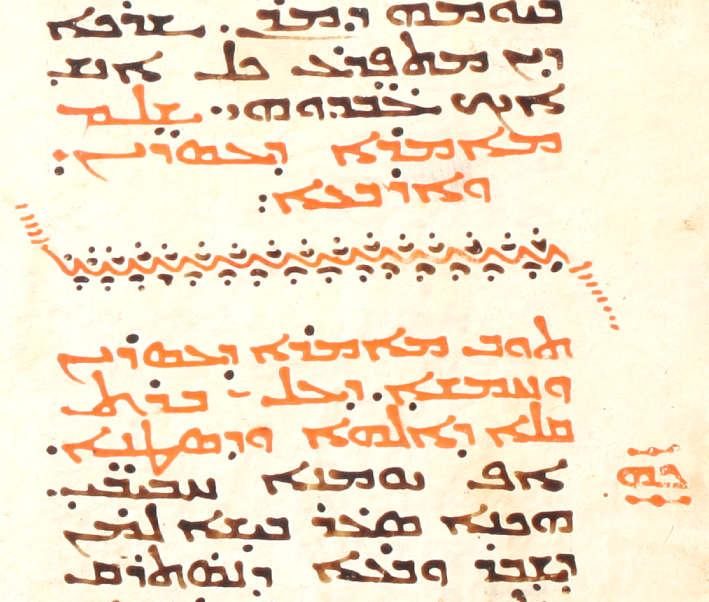 These signs are well known from other early Syriac manuscripts. 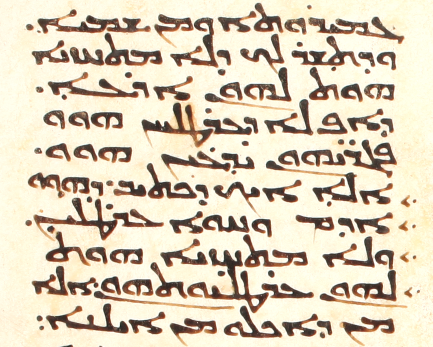 SMMJ 180, f. 20r, showing dotted pointers to indicate a biblical citation. 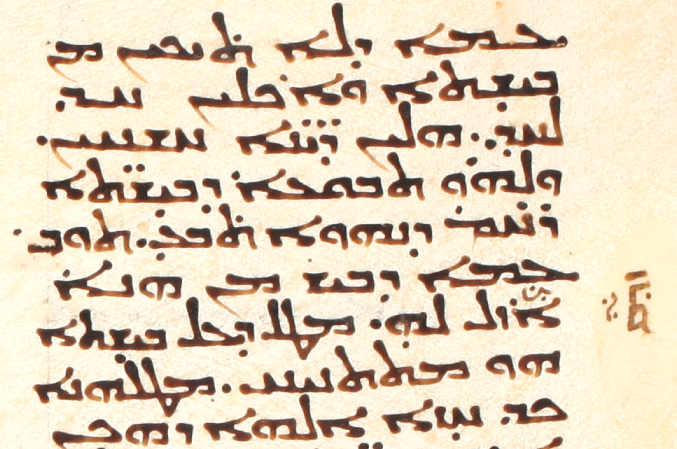 Similarly, on 42v, there is a marginal correction of āzēl to zādēq (Kmosko there has āzēl, col. 776.22). 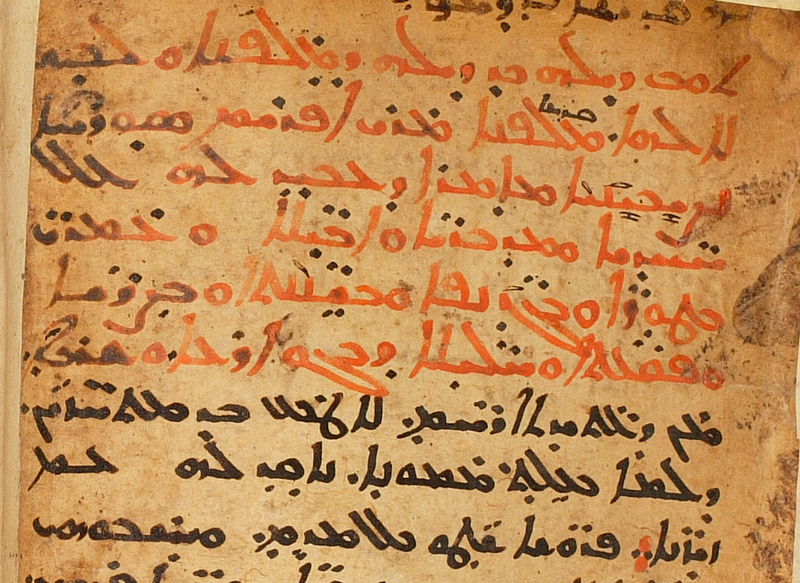 This sign, too, is found in other manuscripts, not only Syriac, but also Garšūnī (e.g. 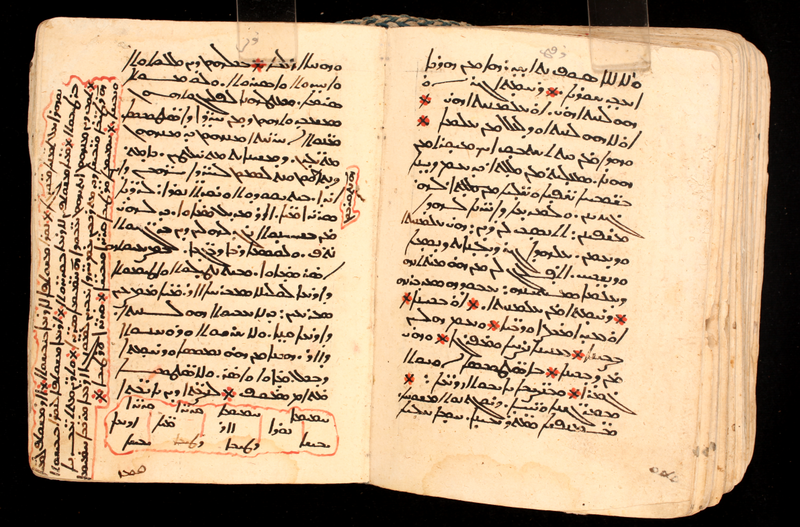 SMMJ 174, p. 262), to anchor a marginal reading to a part of the main text. Another kind of correction is that for transpositions. 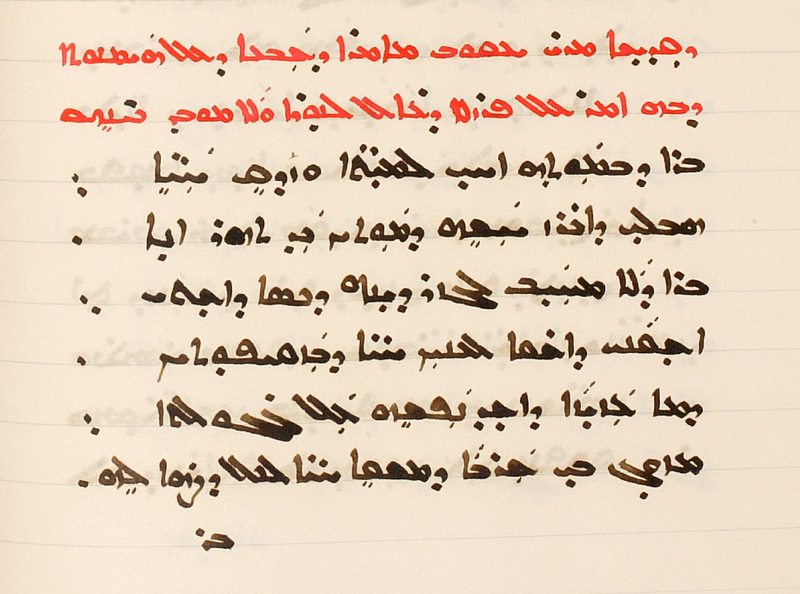 On 15r, for example, the words b-demʿē and wa-b-ḥaylā are each marked with a group of three dots to indicate that they should be transposed. That is, we should read mā da-gʿa b-ḥaylā wa-b-demʿē saggiʾātā. 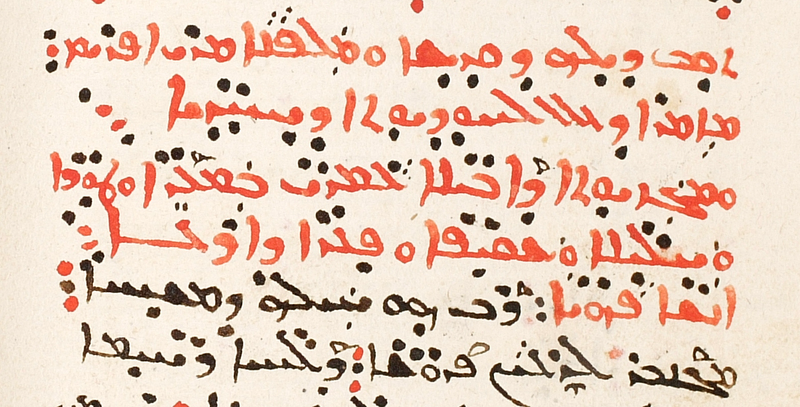 (Even without the dots, the grammar points in this direction, due to agreement between demʿē and saggiʾātā.) The same indication of transposition occurs elsewhere, as on 46ra, 49vb, 53vb, 54vb, 58rb, 61vb. SMMJ 180, f. 37v, end of memra 24,. beg. of memra 25. 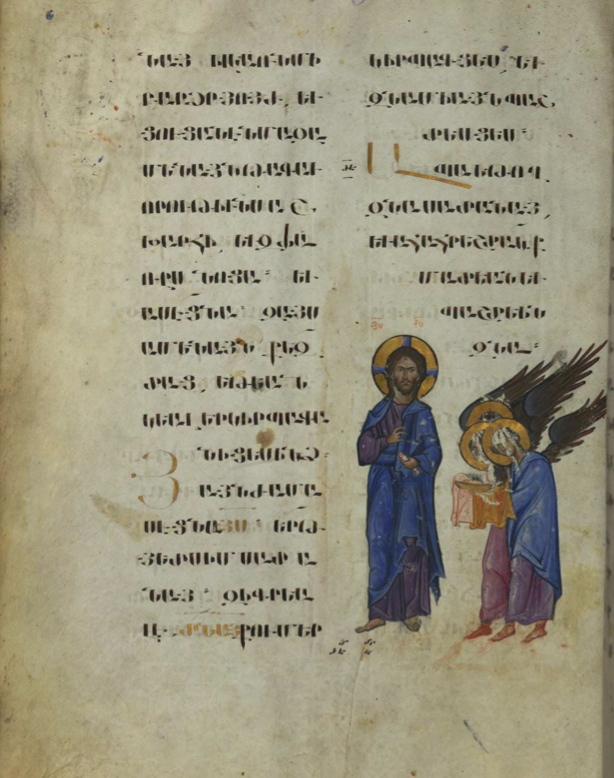 Due to the disorderly arrangement of the manuscript, the path for anyone who is continuously reading the text almost looks like a choose-your-own-adventure book. To cover the surviving parts of the codex, beginning with LG and then moving to the Asceticon, one would read the folios in this order (X indicates a missing folio or folios; there are three such places): 93-100, 83, 101, 90, 84-89, 91, X, 92, 80, 79, X, 82, 81, X, 76, 75, 71-74, 70, 69, 68, 77, 11-18, 78, 19-62, 67, 63-66. Hopefully the folio-by-folio list of the contents below will be of use to those at work on the Book of Steps or Isaiah’s Asceticon. I give by folio the corresponding parts of the text according to the editions of Kmosko for LG and Draguet for the Asceticon. For the former, in every place I have included memra and section number, and for many places identification down to the column and line number; for the latter, I have given logos and section number, along with page and line number. Draguet, René. Les cinq recensions de l’Ascéticon syriaque d’Abba Isaïe. CSCO 289 / Scr. Syr. 120. Louvain, 1968. Kmosko, Michael. Liber Graduum. Patrologia Syriaca 3. Paris, 1926. Anyone reading the Chronicon made by Rabban Šemʕon Šanqlāwāyā, the teacher of Rabban Yoḥannān bar Zoʕbi, knows these things clearly. Pray for me with the love of our Lord. 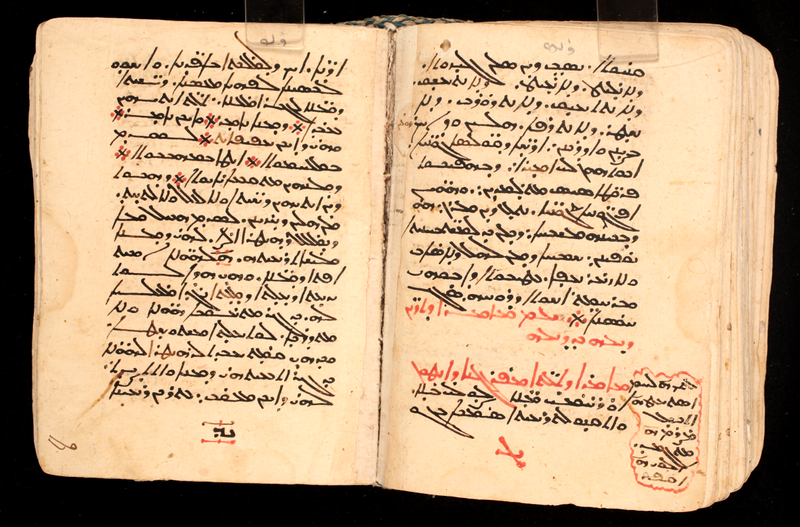 Šemʕon Šanqlāwāyā is not among the most well-known Syriac writers, but we do at least know his name from elsewhere (see L. Van Rompay in GEDSH, 374), and the work mentioned here, the Chronicon, survives in more than one manuscript, but only parts of it have been published: in Müller’s 1889 dissertation, together with German translations. The note from the colophon does not tell us anything new either about the author or his work in and of themselves, but it does tell us that the Chronicon was known, respected, and presumably accessible in or around Gāzartā in the sixteenth century, some three centuries after Šemʕon died. 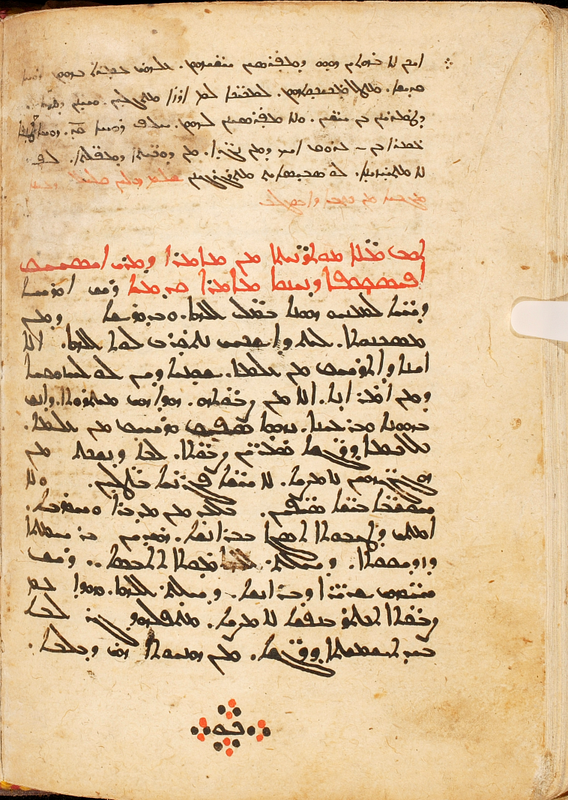 Müller, F. Die Chronologie des Simeon Šanqlâwâjâ. Leipzig, 1889. Available at archive.org here.